Val Mullally is a Parenting Expert, accredited Life Coach and a trainer in a Coaching Approach to Parenting, she works with parents as well as professionals including: counsellors, psychotherapists, mediators play therapists, midwives, educators, social workers, and health visitors, to create more enjoyable and fulfilling family life. Val works mainly in County Durham, North EastEngland and in Ireland, and is an international keynote speaker on Parenting, regarding children’s self-esteem and emotional well-being. She also offers Online Parenting Courses and Parent Coaching (face-to-face and online). Val also offers Supervision to Life Coaches. She is a leading voice on this innovative approach for supporting parents in Parenting, utilising practical parent coaching tools with key insights from child development, relationship theory, emotional intelligence and neuroscience. Val has appeared on national television, radio and the internet to discuss the Koemba approach and provide her unique blend of coaching, relationships skills and parenting wisdom to inspire parents to create the sustainable change they desire within their families. She has appeared as a motivational speaker at national and international conferences. She is a published Parenting Author and has also produced a series of MP3’s on Parenting. Val Mullally holds a Masters in Holistic Development, conferred by Dublin City University, and she is also trained in Imago Relationship Theory. She is accredited as a Coach with the Association of Coaching and her areas of expertise in this field include Life, Parent, Relationship and Emotional Resilience Coaching. She is also an experienced Early Educator and is a trained Síolta facilitator. She is the founder and CEO of Koemba. – Val promotes a Coaching Approach to Parenting through Twitter, YouTube, Facebook, Pinterest and Google Plus. 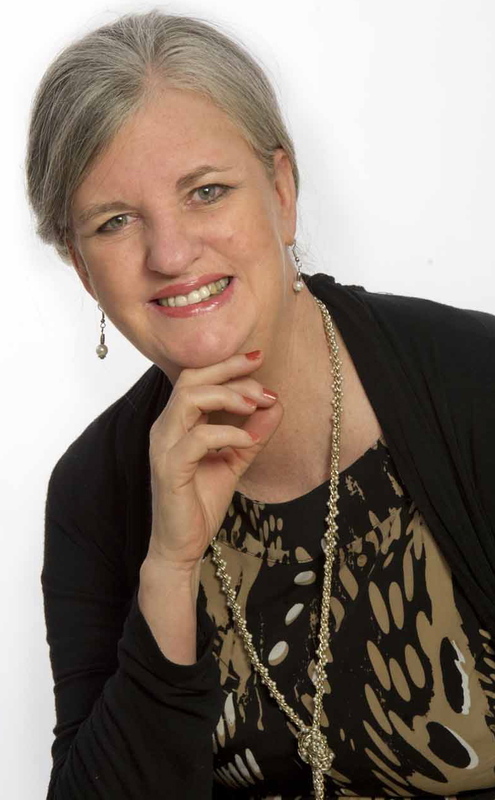 Clients affirm that Val connects with the audience, creates a safe and enjoyable learning environment, gives the audience clear insights, applies parenting theory and teaches practical tools to support a positive parenting approach. If you are looking for parenting support, planning an event, looking for a keynote speaker or interested in a workshop facilitator who is a leading voice on Parenting issues, who motivates and inspires, then contact Val. Val believes that when children thrive, families thrive and when families thrive, societies thrive.